Folklore Tribute to Kate Shelley. This Train is Bound for Glory. ++ Subsidiary Website of "Folklore Tribute to Kate Shelley." Folklore Tribute to Walt Disney and Company. Club 873-F ; The Dynamic Whittier Toastmasters. Bennett Payne Baxter Memorial Anaheim-OC Showcase. Capt. Eugene Cornell Memorial Civil War Showcase. 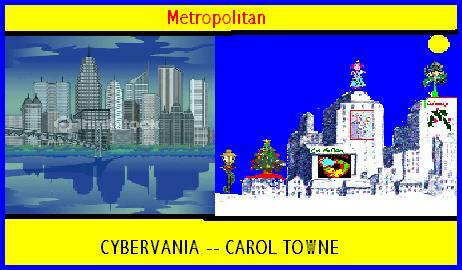 Carol Towne (Christmas Metropolis in Cyberspace). MUSIC: "I've Been Working on the Railroad"
Other Pages on Kate Shelley.